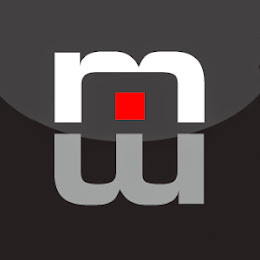 The following digital marketing agencies have offices in McAllen,Texas,United States and are Google partners. These Google Ads agencies are fluent in any one of 43 languages and are specialized in any of Search, Display, Shopping, Mobile or Video. They have special expertise in any of the main industries and can support you in various aspects of Google Ads (AdWords). Amplify is a marketing services agency focusing on lead generation and brand awareness campaigns for SMBs throughout North America. With our wide product and service, combined with years of knowledge and experience, we deliver value to our clients through improved ROI on their marketing campaigns. We believe in conversion oriented digital marketing. We are a team of people who hold themselves accountable for results. We are CATALYSTS who aren’t afraid to try something new and different to get new and better results. In fact, we believe that the only constant in digital marketing is change. Technology, platforms, and consumer behavior are in constant flux. 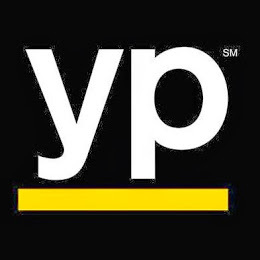 Our vision was to create a company that would not only keep pace with industry and consumer CHANGE but anticipate it. 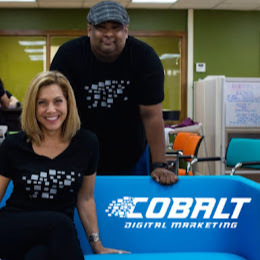 We have built the team, the process, and the FORMULA to continually leverage the changing digital landscape to best connect our clients to their customers. We worship the numbers as a report card and guide. We succeed WITH our clients. We are in this together. 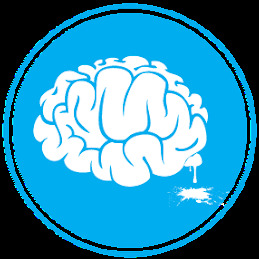 We are a full service advertisement agency with a team of creative brains and fresh ideas. 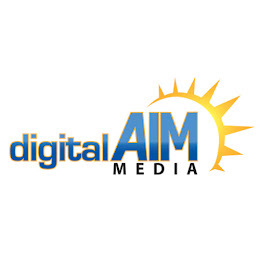 Digital AIM Media is a local agency that can help you simplify and optimize all your digital needs. RSP Business Solutions, in McAllen, TX, is a comprehensive agency that provides web, marketing, branding, design, and business development solutions to take your business to the next level! Choose success over standard! Your customers are searching... Be visible.